Sorry for the lack of a leaderboard last week, everyone! I didn’t have my laptop until after the scores had already rolled over. 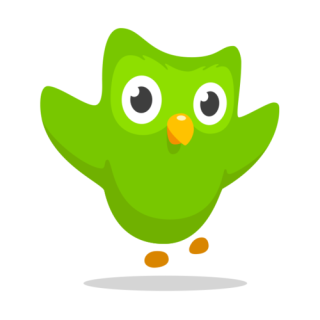 :( This week’s question: When do you usually do your Duolingo for the day? On your commute? First thing in the morning? Right before bed? None of the above? Leave your answer to this week’s question in the comments, and I’ll see you next week!